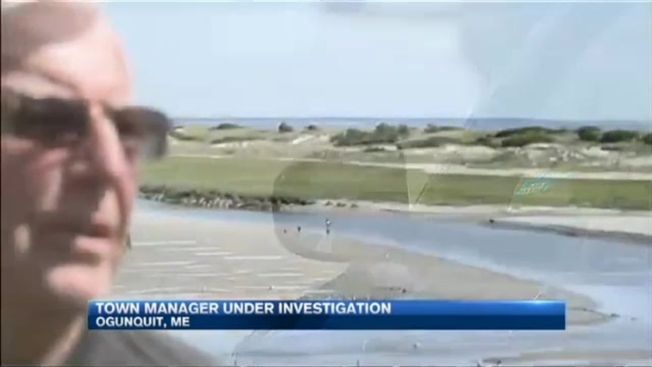 The man in charge of the budget in Ogunquit, Maine, has been accused of stealing from the town. Town Manager Thomas Fortier has been placed on paid leave as police investigate an incident on July 4. According to Wells Police, Fortier directed town employees to continue to collect parking fees on the night of the Fourth of July, even though the lot was supposed to be free. The employees collected the money and turned it over to Fortier. That money has not been accounted for. Fortier has been charged with theft and official oppression. He could not be reached for a comment Tuesday. The Ogunquit Fire Chief will be the acting town manager.